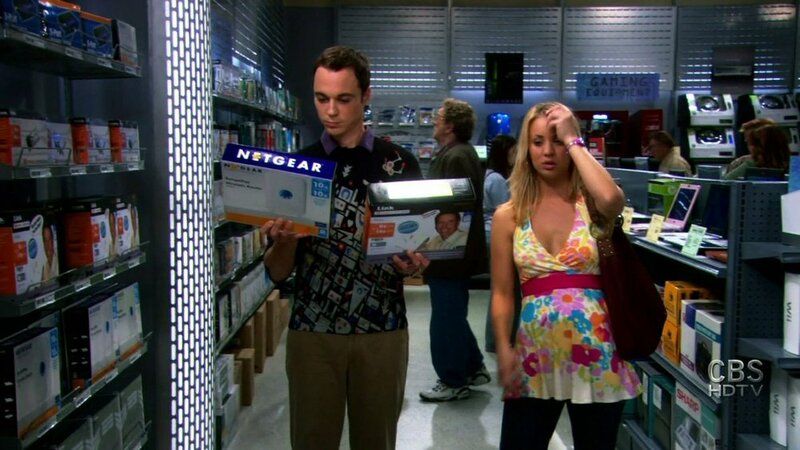 PRODUCT INTEGRATION - why pay to advertise around the borders of a TV show when you can integrate your products into the body - and at a fraction of the cost? PROMOTIONAL TIE-INS - Leverage your placements into broad and powerful marketing campaigns. CELEBRITY SEEDING - Put your products in the hands of celebrity influencers without paying huge endorsement fees.